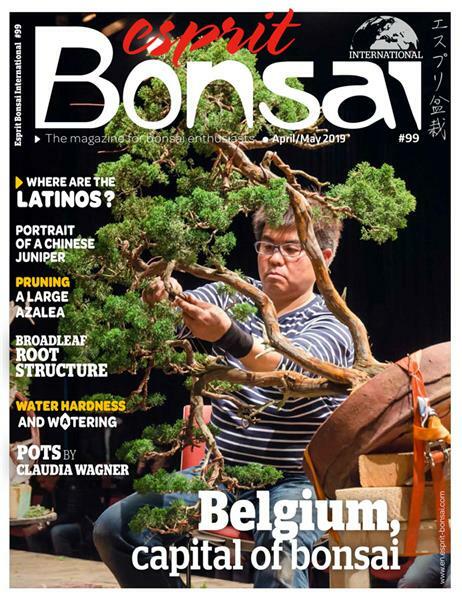 Esprit Bonsaï : Noelander's Trophy voit grand ! Noelander's Trophy : a big show! Noelander's Trophy voit grand ! Noelander's Trophy : a big show! 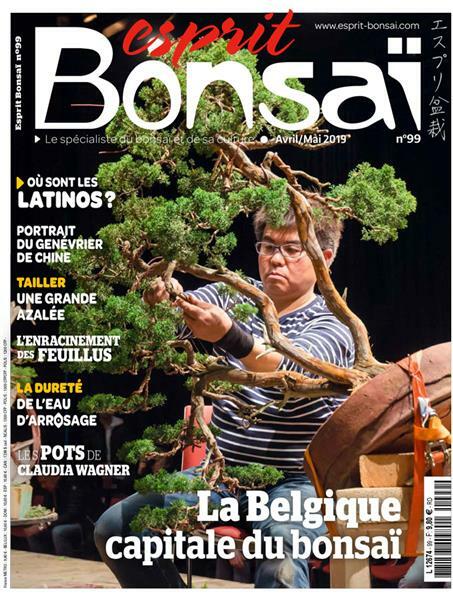 125 arbres, de la place pour circuler, de la lumière. Pour les petits arbres, le Noelander's Trophy voit grand ! 125 trees with a lot of space and light. The noelander's trophy's new location offers really a big show! L'espace des professionnels. The professionnals area.